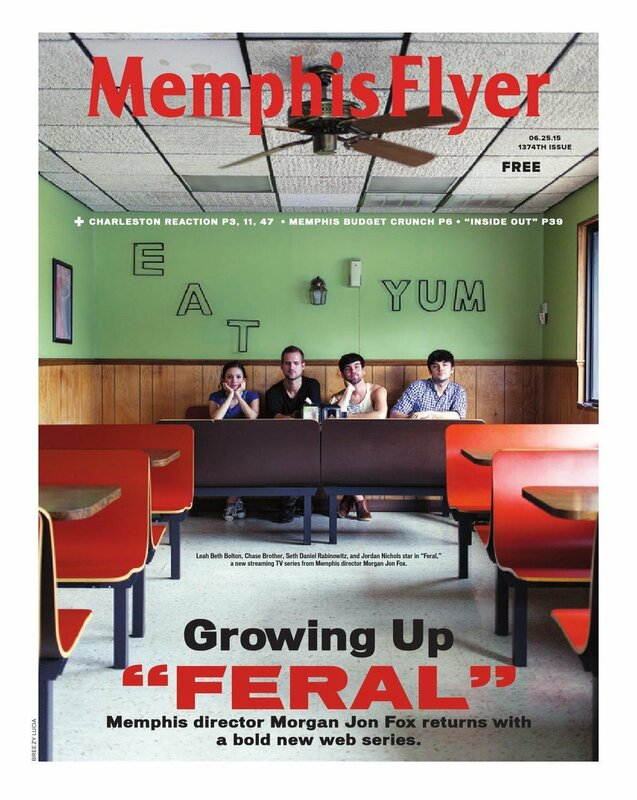 Feral, a new web series premiering later this year, follows a group of friends that live in an artistic and queer area of Memphis, TN. They deal with love, depression, loss, and friendship. The film's director, Morgan Jon Fox, describes the show's aesthetic as similar to the Instagram dreaminess of HBO's Looking. Fox has created impactful works in the past, such as Blue Citrus, OMG/HaHaHa, and This Is What Love In Action Looks Like. His films boast strong and authentic performances. Named one of FilmmakerMagazine’s ‘25 New Faces of Independent Film,’ Fox grew up in the south and often draws inspiration from his upbringing. “I didn’t want [the characters in Feral] to be based in cynicism. I wanted their motives and struggles to be pure and honest." Centered mainly around two best friends, Billy and Daniel, Feral explores the struggle of coming out in the infamous Bible Belt, an area that contains nearly all of the nation’s top 10 most religious states. The series will premiere on Dekkoo.com, a subscription-based streaming service on October 6.